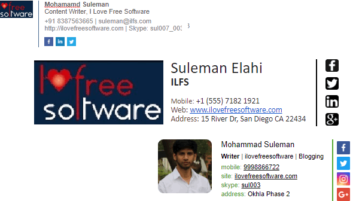 Here is a list of 4 free websites to create email signatures. 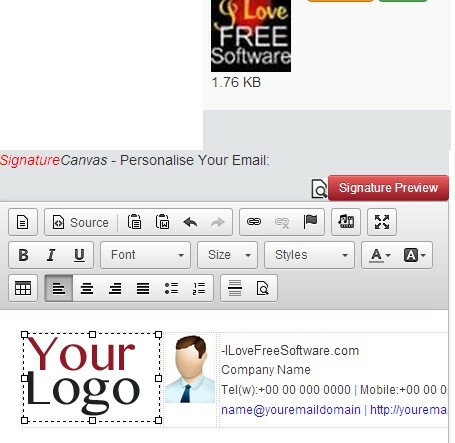 These websites allow you to create free email signatures and share it with others. Here’s a list of 4 email signature extensions for Google Chrome which you can use to easily embed signatures when sending email and messages using Chrome. 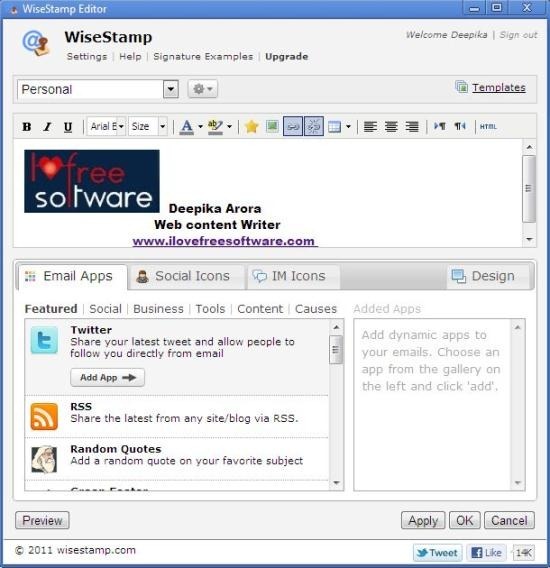 WiseStamp empowers your Email Signature with Email Apps, Social Profiles like Facebook, Twitter, Linkedin, eBay, etc. Try WiseStamp free.